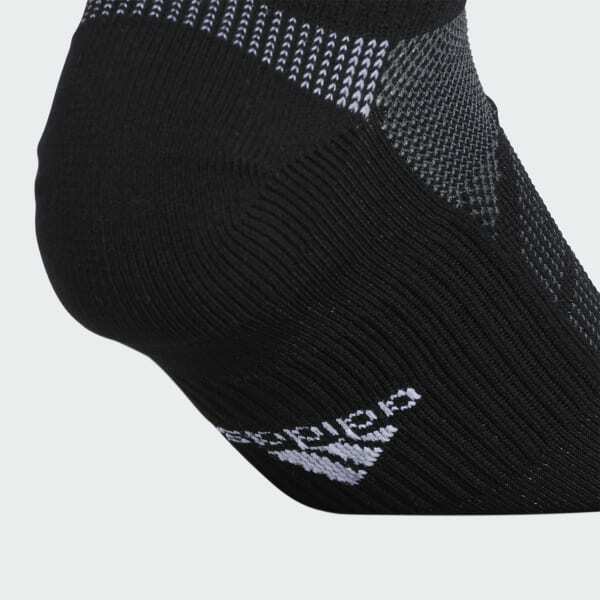 Moisture-wicking socks that stand up to hard training. 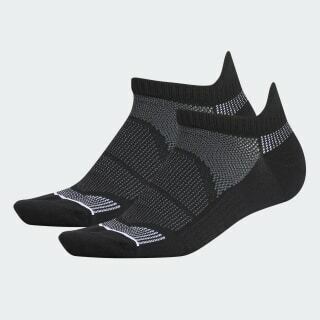 Built with sweaty workouts in mind, these socks are made from stretchy fabric that keeps you dry. They have a no-show length, so they stay hidden inside of trainers. Cushioning at the heel and toe adds extra comfort.